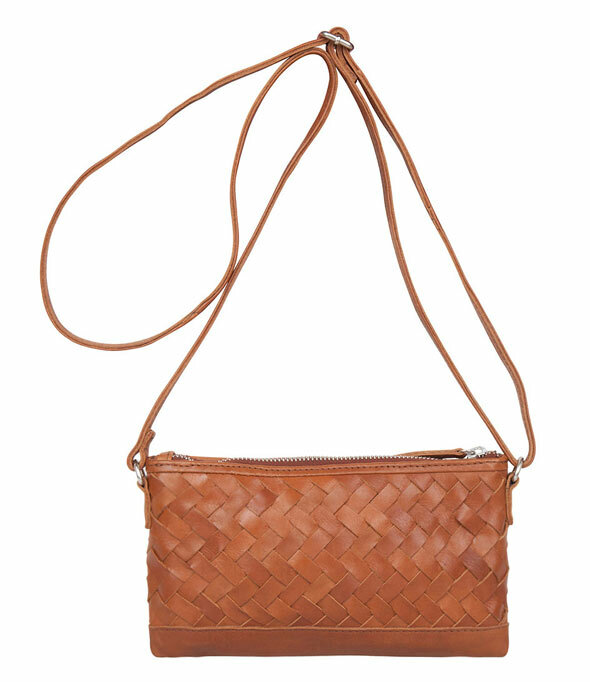 Bag Viola from the Braided collection by Cowboysbag is a trendy crossbody bag. 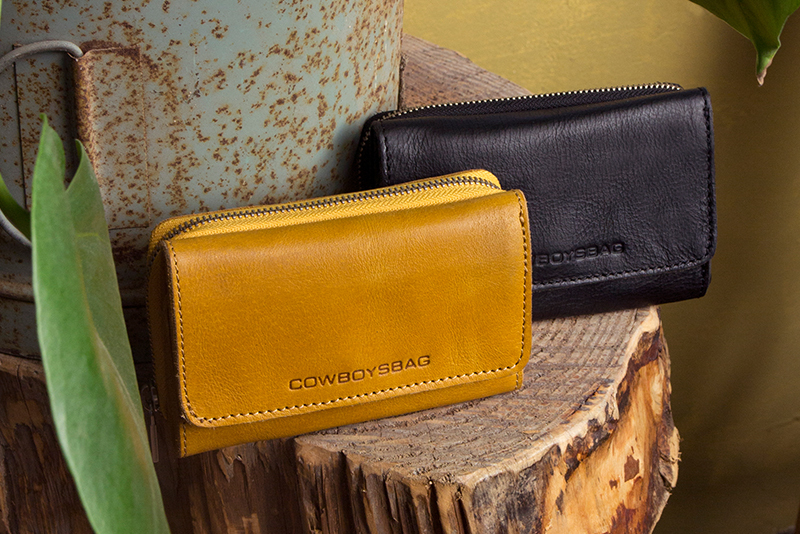 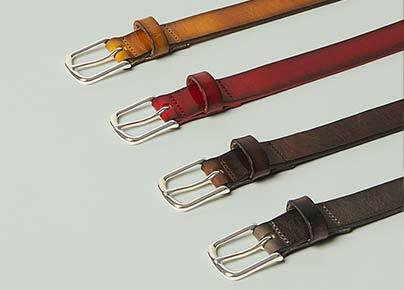 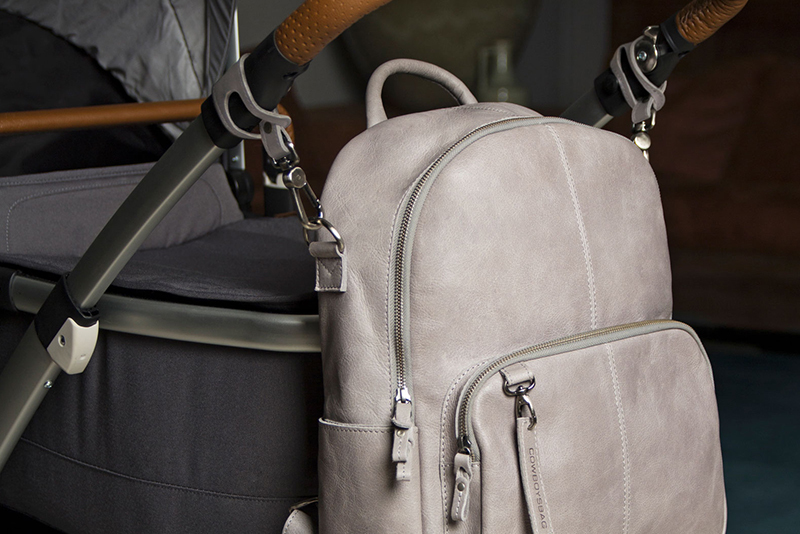 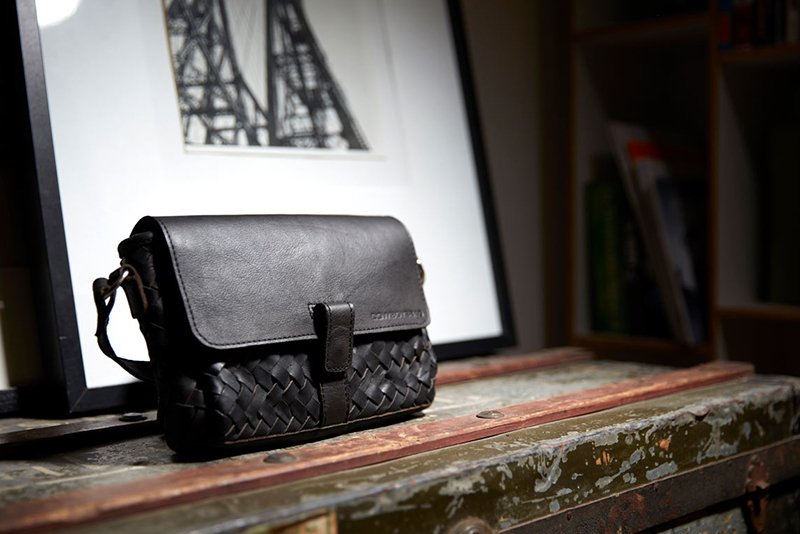 The bag is made out of high quality leather and closes with a zip. 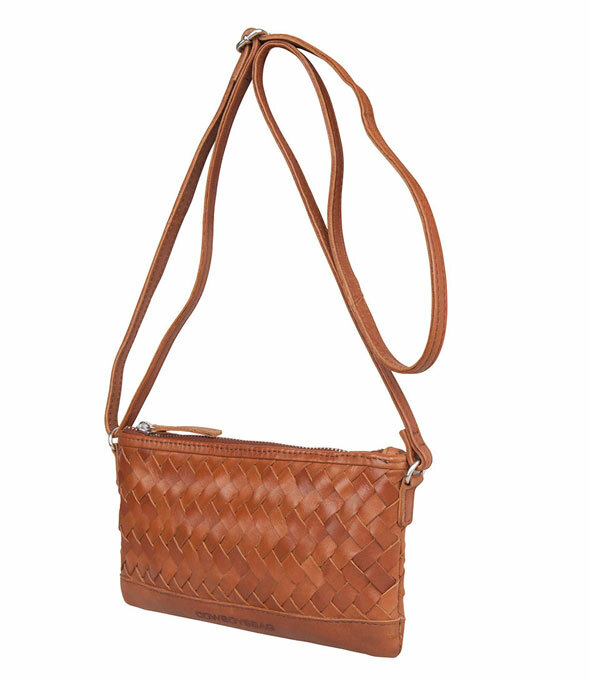 The bag has a vintage look and feel due to the braided pattern. 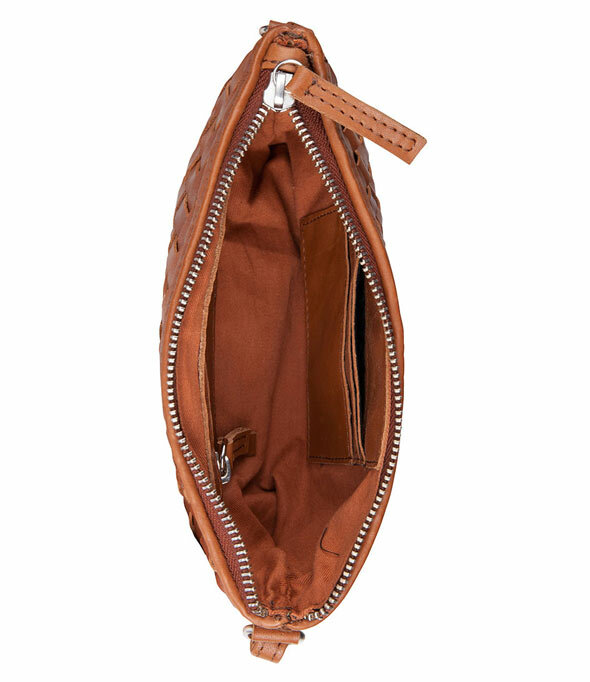 The interior of the bag has 3 creditcard pockets and one smaller zip pocket. 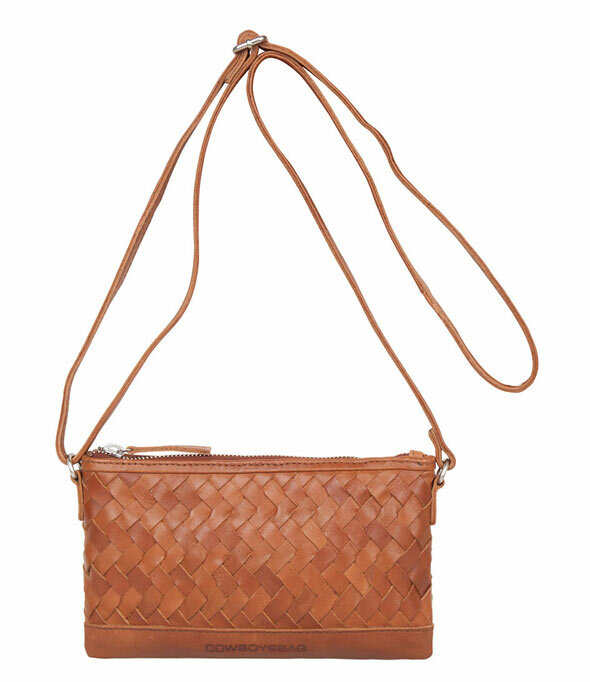 The bag has a handle which is adjustable in length.